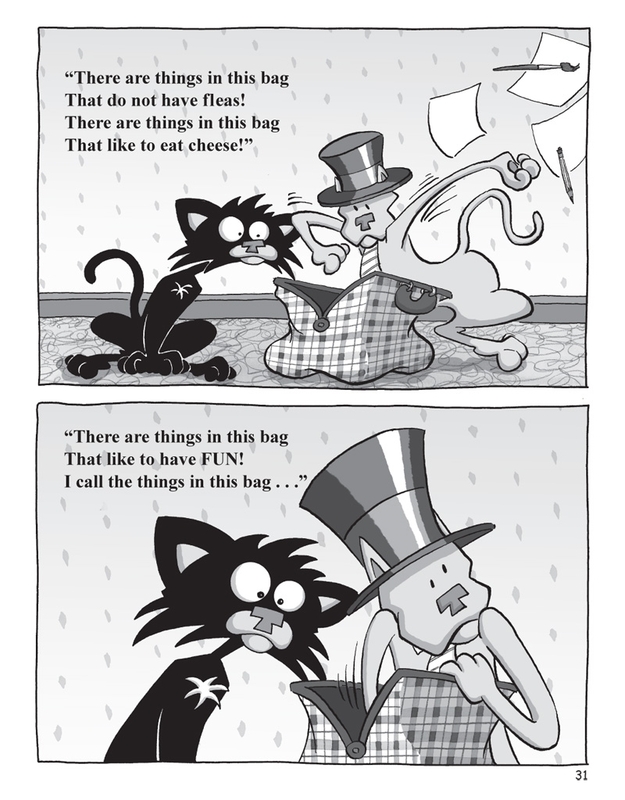 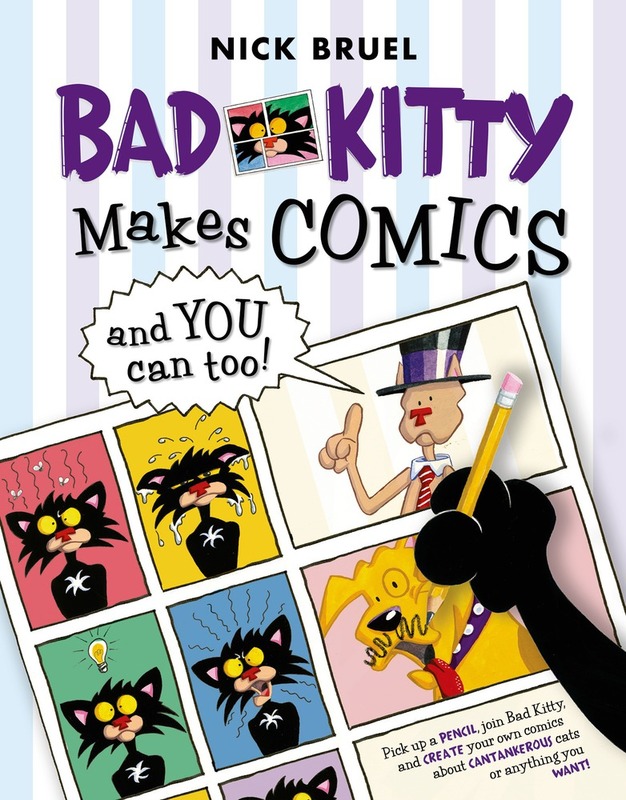 With such fun activities and a hilarious story to boot, this is bound to be a Bad Kitty favorite! 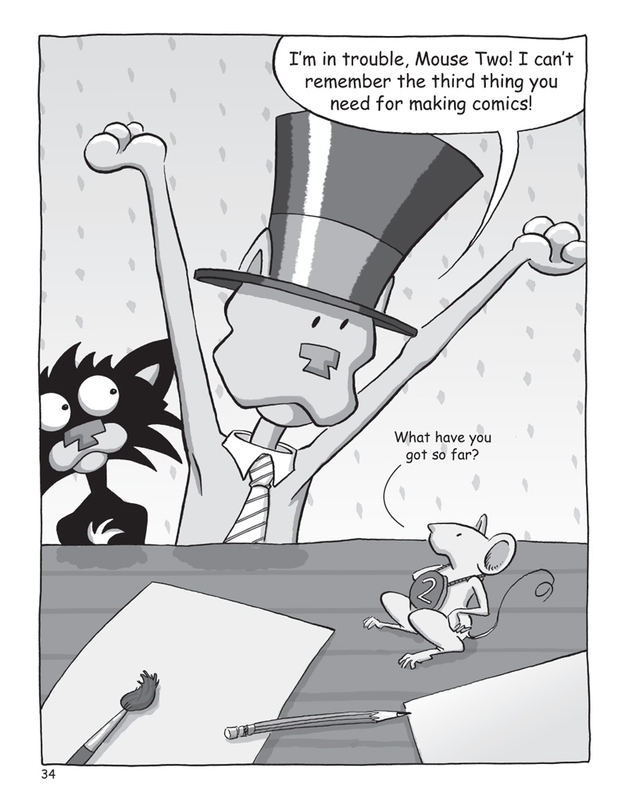 Bad Kitty Makes Comics...and YOU Can, Too! 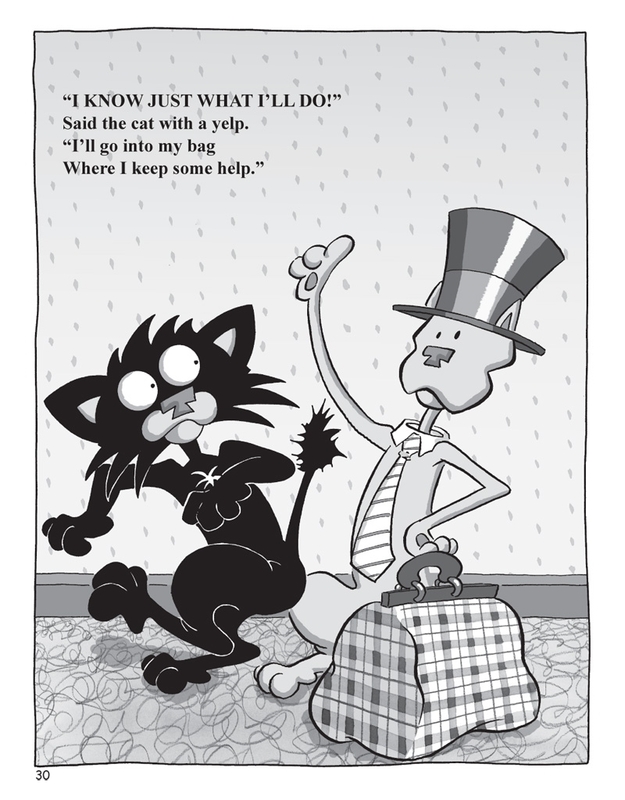 Learn to read and make your own comics in this zany, interactive story by New York Times-bestselling author Nick Bruel! 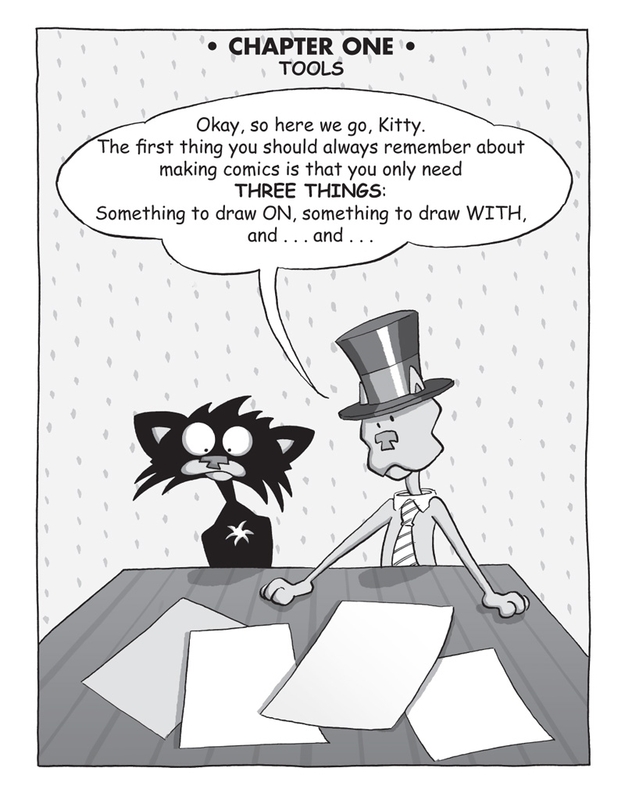 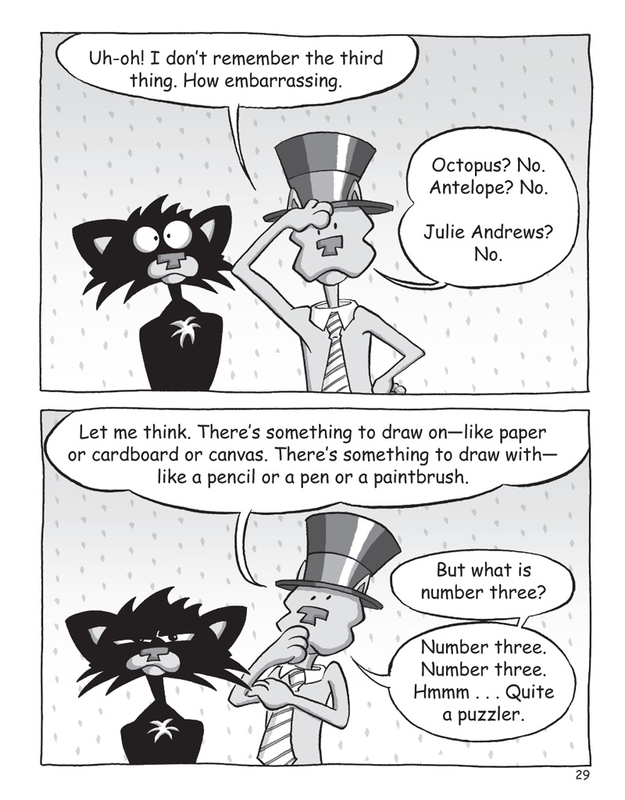 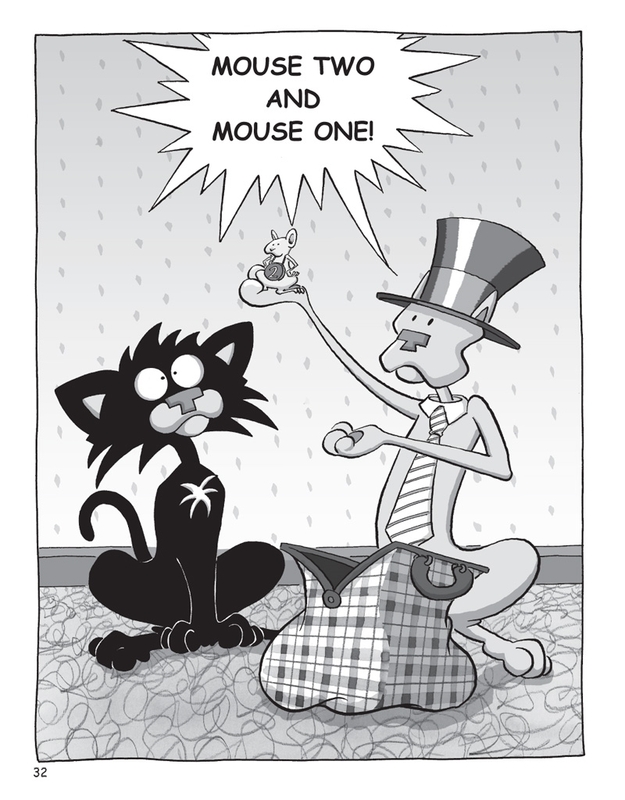 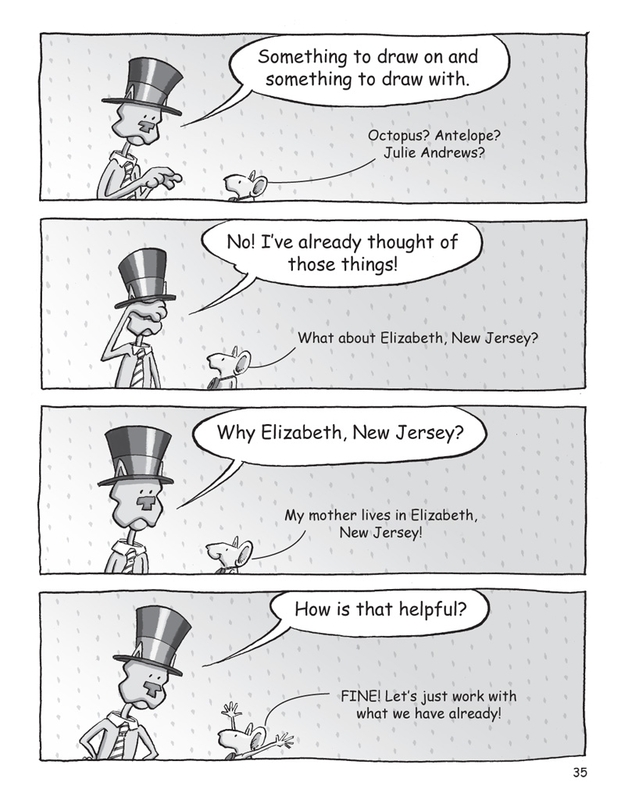 Praise for Bad Kitty Makes Comics . 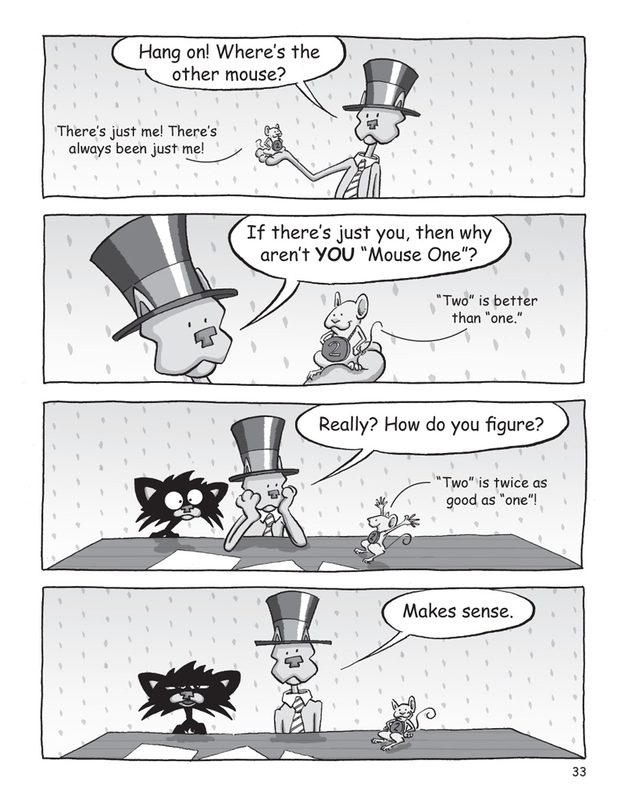 . . and You Can Too!